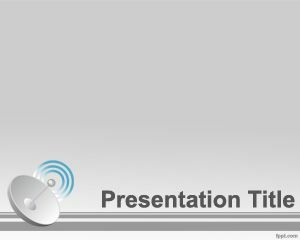 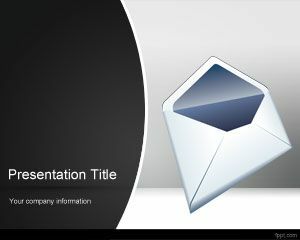 NFC PowerPoint template is a free PPT background for NFC presentations or also known as Near Field Communication protocol. 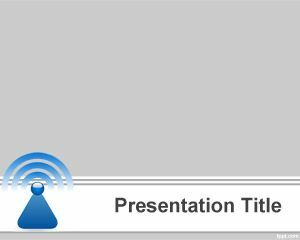 This free gray background has a blue signal for NFC communication and wireless communication. 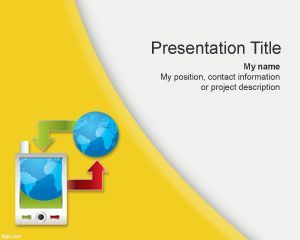 You can free download this PPT template for presentations on communications as well as worldwide communication templates. 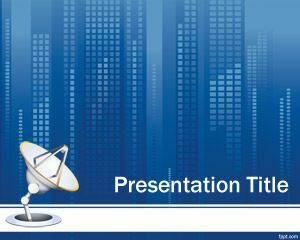 You can download this free PPT template for communication presentations and combine the slide design with antenna PowerPoint template. 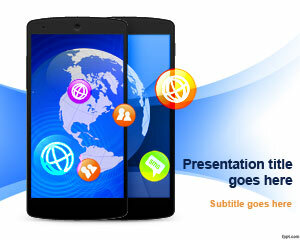 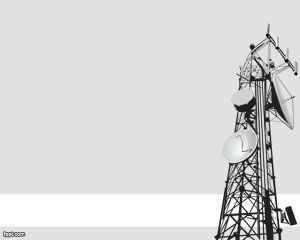 The background template can be used for telecommunications as well as communication presentations.